We have been talking about human health quite a bit on the show lately. Here’s the link to my health program page. Two things we didn’t discuss enough on the show are soap and tea. Drinking clean healthy tea and using clean healthy soaps are important. 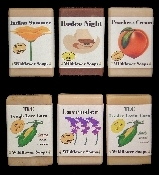 The soaps I recommend and use are Wildflower Soaps. The teas I drink the most are by Amanda Love, Soothin’ Infusion herbal teas. The salt I use is RealSalt. 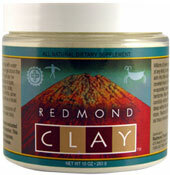 Other wonderful health products are Beeswax Hand Lotion Bar, NatureBee Potentiated Bee Pollen and Redmond Clay. 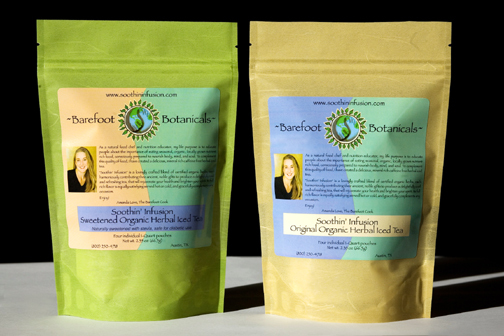 introduce the organic lifestyle by giving one of the Organic Gift Packages found in the Natural Organic Shop. If you have any questions regarding this newsletter or any other topic, join me for my radio show heard in Dallas/Fort Worth on Saturday at 11am and across the country on Sunday from 8 - 11am (CST).